The description above is licensed from Wikipedia under the Creative Commons license. I enjoy capturing the world through a lens. Check out this unique photographer. 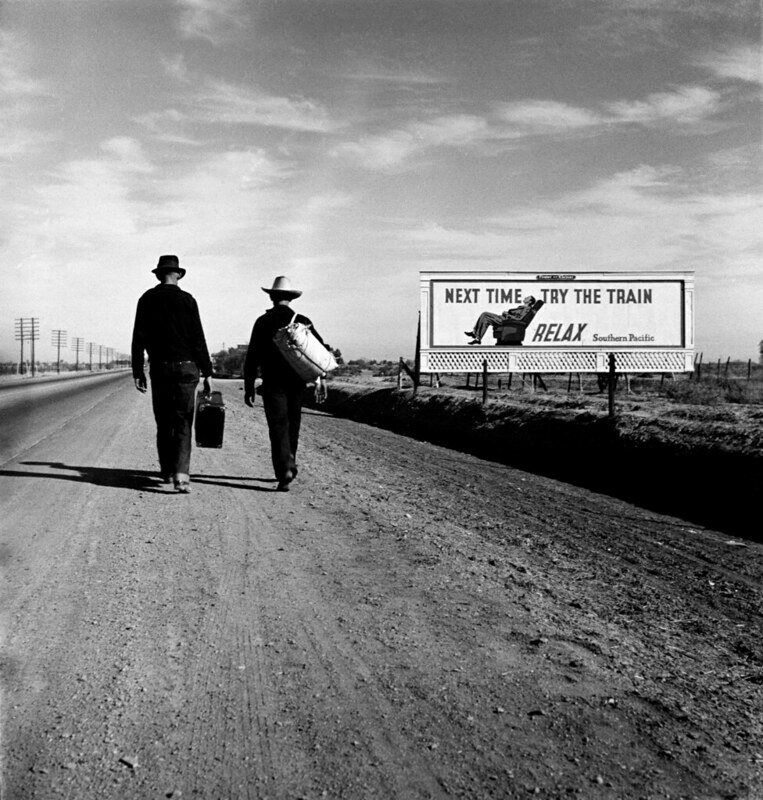 A powerful shot by Dorothea Lange. Saw this at MOMA a few weeks ago. The role of a writer it to always carry their laptop/journals. Inspired by Fast and Furious. Sussle is the first, open visual encyclopedia. Anyone can use it. It has beautiful images and viral videos that are way more fun than reading all the text in traditional encyclopedias. If you found Sussle interesting, then give back by adding something interesting for others. Help others learn in a fun way. Make someone else interested in this topic laugh or say wow! Become internet-famous as people like and share your post. It's super easy, so it won't take more than a minute. Just click on the red module above. Got a viral image or video? Share it with the world! See how viral it goes. Copyright © 2018 Sussle. All rights reserved. All registered trademarks are the property of their respective owners without intent to infringe.